Jeffrey Yao, 23, has been hospitalized multiple times, according to his lawyer, and Yao's neighbors in Massachusetts say they felt terrorized by him. 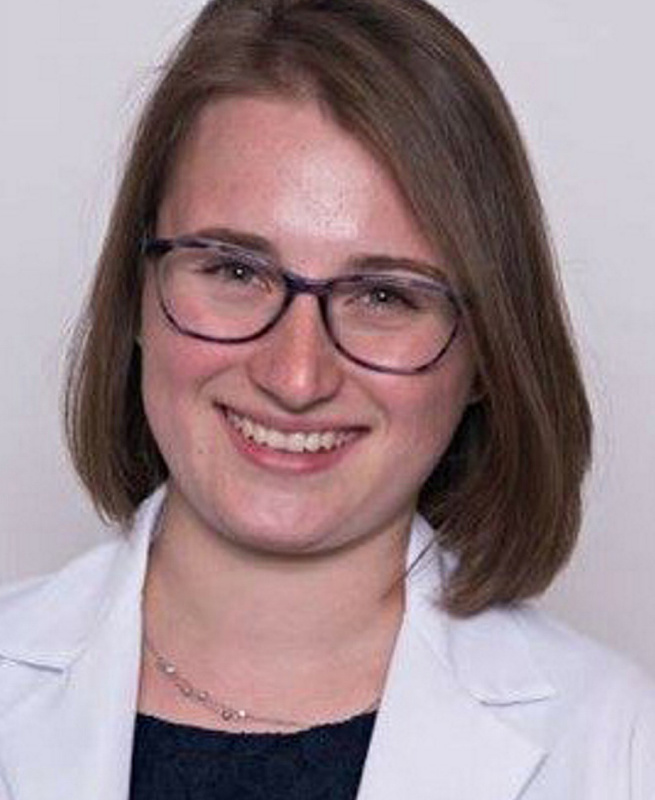 A Massachusetts man charged with fatally stabbing a first-year medical student from the University of New England chose his victim randomly and suffers from “severe mental illness,” his attorney said Monday. 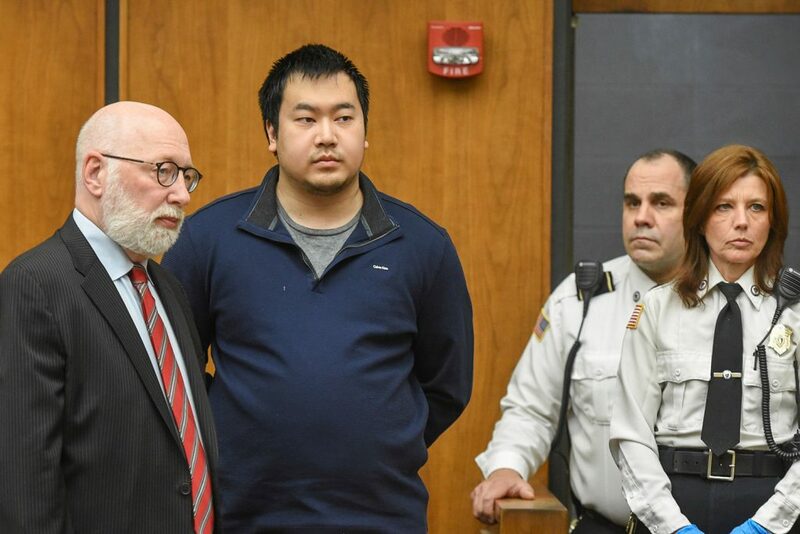 Jeffrey Yao, 23, of Winchester appeared Monday at District Court in Woburn, Massachusetts, where pleas of not guilty to one count of murder and one count of assault with intent to murder were entered on his behalf. He was ordered held without bail. His attorney, J.W. Carney Jr., said his client had been hospitalized multiple times, The Associated Press reported. Yao is accused of a grisly attack on 22-year-old Deane “Kenny” Stryker, who was spending the weekend away from UNE’s Biddeford campus with her family. Stryker was studying Saturday inside the Winchester Public Library when Yao stabbed her 20 times with a 10-inch hunting knife, according to a brief summary of the case filed in court. A prosecutor called it a “vicious, unprovoked attack,” the AP reported. Stryker was a student at UNE’s College of Osteopathic Medicine and hoped to become a doctor. The news of her slaying stunned the UNE community, where classmates and professors said she was a loving, caring person who others relied on in times of difficulty. Carney said Yao’s mental illness played a role in the attack. Police have not released any details explaining Yao’s motive, but his history of unstable, concerning behavior goes back years, the Globe reported. One classmate of Yao’s at Winchester High School reported him to school authorities in 2012 as a possible “threat to student safety,” the Globe reported, after Yao posted messages featuring images of guns, and reposted a videotaped manifesto of Virginia Tech gunman Seung-Hui Cho. Yao’s neighbors in Winchester also reported feeling terrorized by the young man, who tried to break into their homes, smashed glass in the road and made threatening gestures to passers-by, the newspaper reported. In one instance in September, a neighbor of Yao’s called police before dawn after Yao began banging on their back door and tried to break through a sliding door. Police arrested him, noting that they were aware of several previous police encounters with Yao. The neighbor, who was not identified by the Globe because he feared for his safety, said he reported to a court official that Yao was a danger. “He is going to kill somebody,” the neighbor said, according to the Globe. The grisly scene at the library unfolded around 10:38 a.m. Saturday inside the reading room, where Stryker was seated at a table, according to police. Witnesses told investigators that Yao approached Stryker from behind and, unprovoked, stabbed her with a 10-inch hunting knife. “Ms. Stryker managed to get up and attempted to get to the front lobby, but Yao pursued her and continued stabbing her,” according to the police summary filed in support of the charges. Other patrons at the library came to Stryker’s aid, including 77-year-old Lester Taber, who was sitting near Stryker before the attack. Taber yelled for the defendant to stop, police said. Yao paused, then turned to Taber, stabbing him across his upper arm before turning back to Stryker to continue the attack, police said. More library patrons approached Yao and separated him from Stryker, who fell to the floor with the knife in her neck, police said. “At that point, Yao, who was now unarmed, stopped and put his hands up in the air,” the police said in the case summary. Police arrived three minutes after they first received the call and took Yao into custody, they said. In his waistband, police found a knife sheath consistent with the size of the weapon used to kill Stryker, police said. Stryker was taken to a hospital and pronounced dead. More than half a dozen witnesses gave statements about the stabbing, police said.